Improve your customers' experence by adding a unique personal service program. We're there for your customers and yet transparent all at the same time. At Compass Marine Services, we know how to create stronger, lasting connections between you – our clients – and your customers. Our skilled Service Providers act as extensions of your company, making every call for assistance a positive experience, strengthening your brand at every touch point. 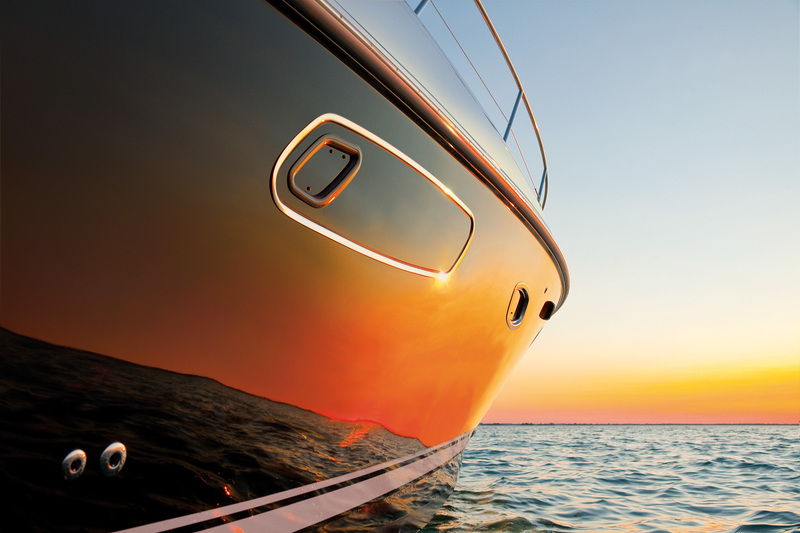 Keep your boaters safe and confident with Compass Marine's comprehensive on-water assistance services. Compass Marine Service Providers get your boaters to safety by utilizing a national network of commercial towers, marinas, and service centers. When incidents happen on the water, fast and efficient claims expediting helps strengthen your business and ensure lifelong customer loyalty. With innovative solutions, Compass Marine offers full-service on-water claims solutions for your customers. From basic customer service assistance to mailers, membership cards and kit processing, Compass Marine offers streamlined membership services that provide quality customer experiences while alleviating your own internal staff's responsibilities. Enhance your existing GPS monitoring and security systems with live-person alerts. Ensure every customer interaction is personal and professional by utilizing Compass Marine's Service Providers for timely and relevant security alerts. Improve your current customer experience by adding custom client support services through Compass' 24-7 service center. Perfect for boat dealerships and marinas that want to add next-level operations.